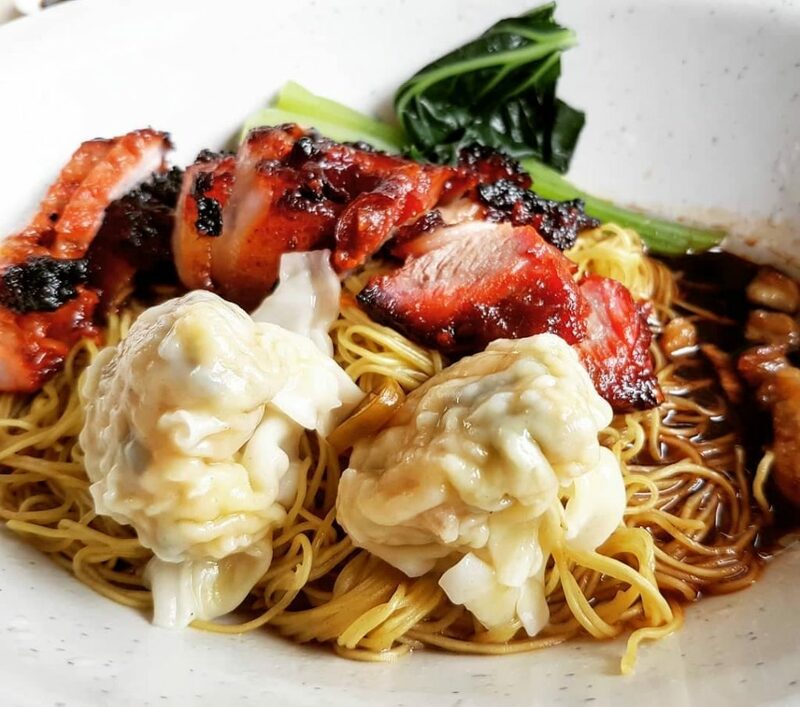 $5 wanton mee at Chef Kang Noodle House. Foodies following the Michelin awards would know that Chef Kang Kitchen has earned and kept his star in 2017 and 2018, respectively. 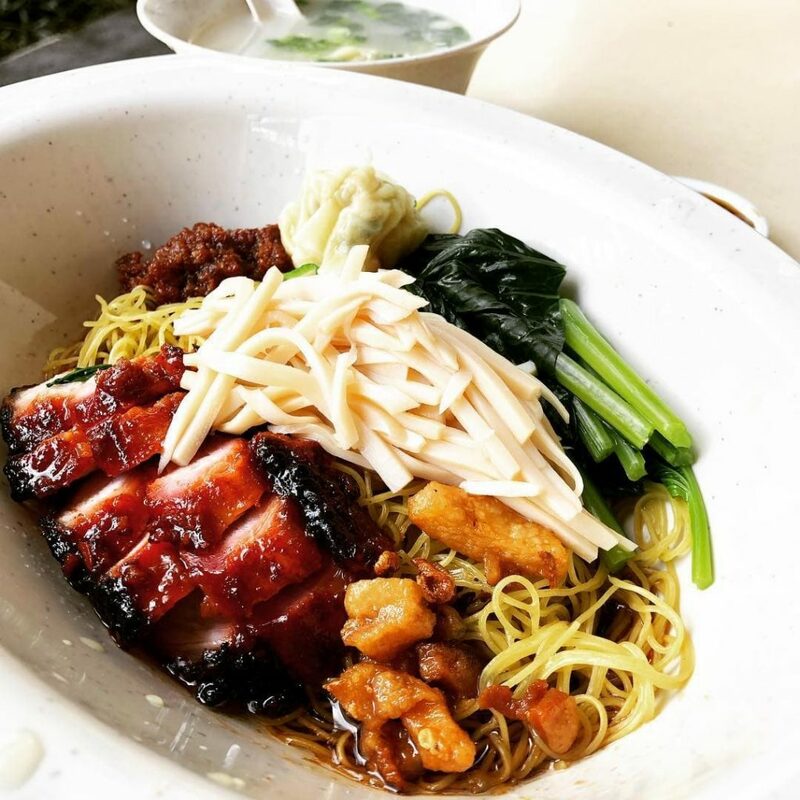 And now, the mastermind behind the premium five-table restaurant has opened a hawker stall serving up wanton noodles and his famed char siew. Just like Santa Claus, Chef Kang has a giving heart. 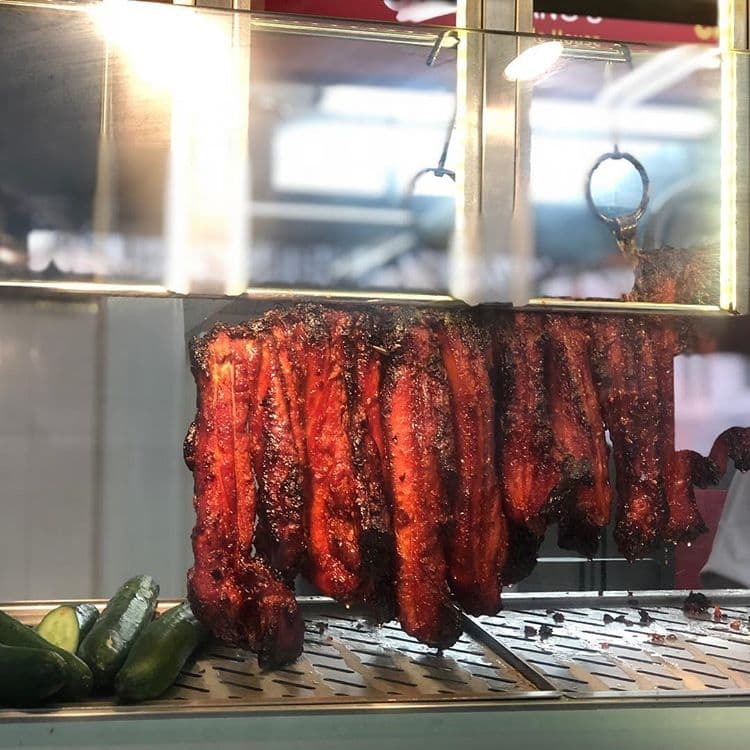 He opened Chef Kang Noodle House so that his restaurant’s popular hot plate char siew could be more accessible to the masses. 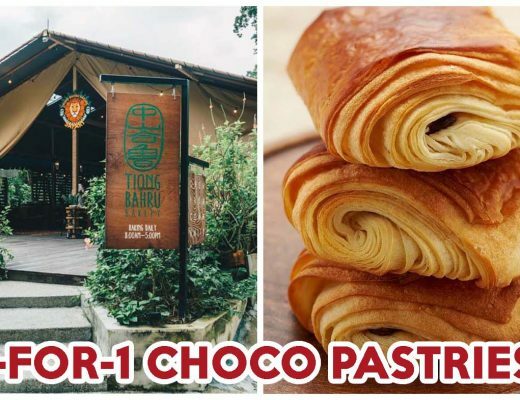 Usually priced at $18++ in the restaurant, the char siew at this toa payoh hawker will only cost you $10 for a sharing portion. 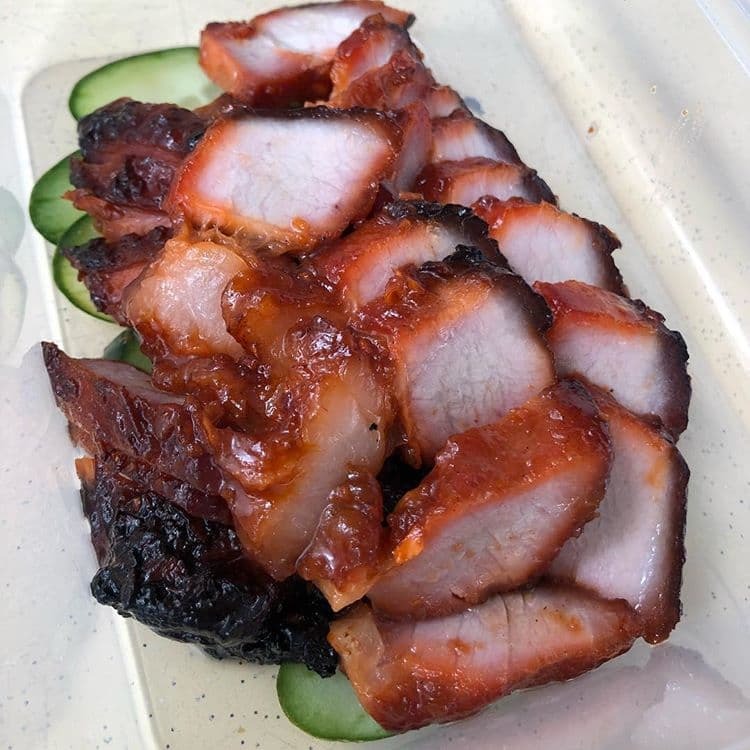 The hawker version is not served on a sizzling plate, but we assure you it stays true to the original recipe, where the pork belly is marinated overnight before being roasted in a charcoal oven. The chefs managing the stall have also been by Chef Kang’s side for seven years, so you can expect the same Michelin standard. 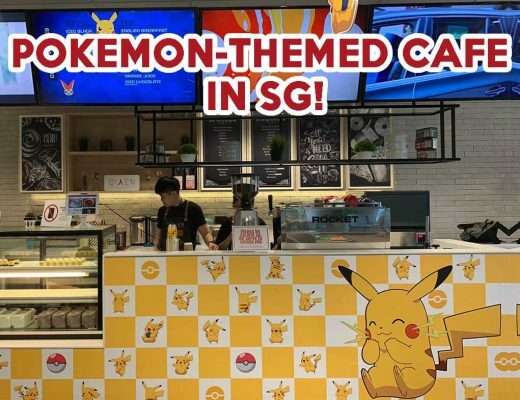 Order the Noodles with Char Siew and Wanton ($5) if you’re a solo diner. Here, Hong Kong-imported bamboo pole noodles are generously topped with the succulent charred pork and a smattering of lard. On the side are two pieces of juicy shrimp and pork wantons. 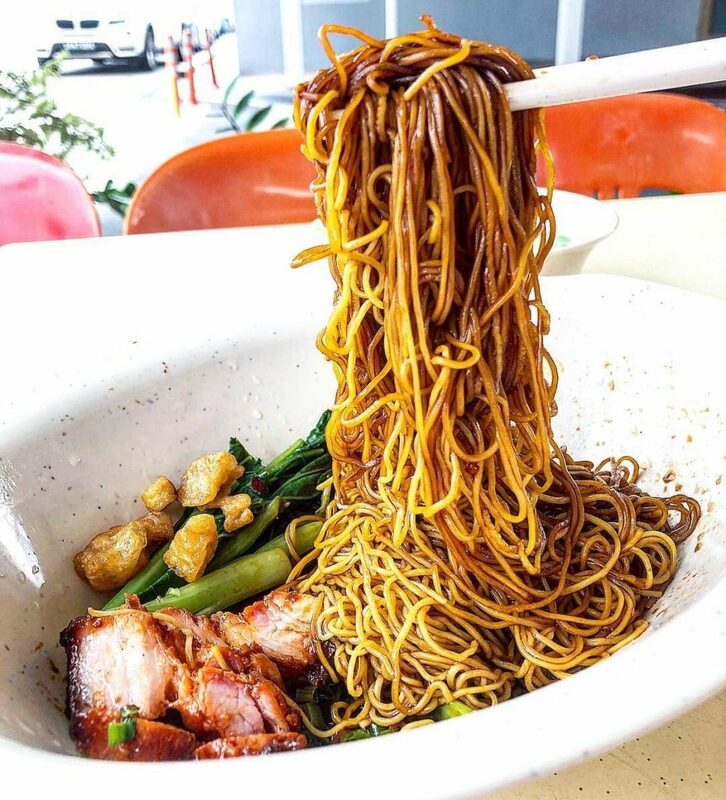 The noodles are as delicious as the char siew, with zero alkaline taste and a whole load of bounce. Alternatively, go big or go home and get the Noodles with Shredded Abalone, Char Siew and Wanton ($10). It is essentially the same as the former noodle dish, but with an added oceanic tang from the marine snails. 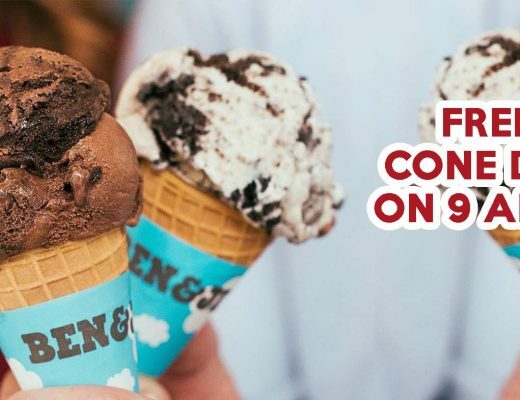 Do leave an entire afternoon free if you want to score a bowl, as there’s a snaking queue that can take up to two hours.